DVD-Ranger is comprehensive, advanced copying software for video DVD backups on any device. 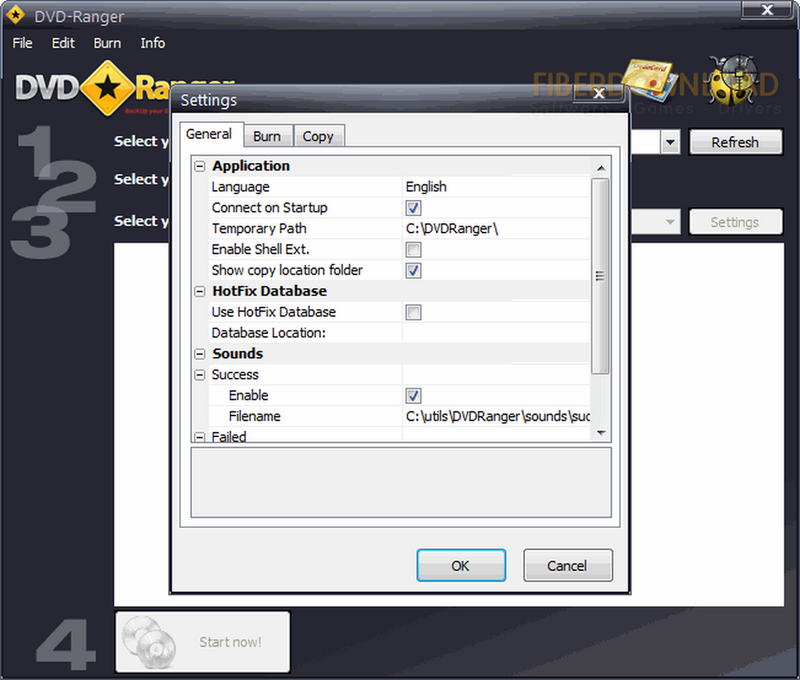 DVD-Ranger was created in order to maximize the DVD copying experience, while adhering to strict international copyright laws. DVD-Ranger easily overcomes the flaws of our competitor’s classic burning applications, and represents a revolutionary solution supported by our own design innovations: The HotFix Manager utility and the Physxtech Enhancement, both based on our super-speed, high performance copying algorithm. • Backup DVD 1:1 on DVD9 or shrink the entire DVD to DVD 5. • Mobilize your DVD to, iPod, PSP, Zune and Netbooks. • Create ISO, burn ISO and backup from ISO. • Ability to backup just the main movie. • One-Of-A-Kind - HotFix Manager. Fix the newest DVDs releases in just few seconds. • One-Of-A-Kind - BluRay Maker. Backup your DVD movies to BluRay. Up to 10 movies fit on a BluRay disk. • Best-Quality - DVD-Ranger delivers a unique quality experience.